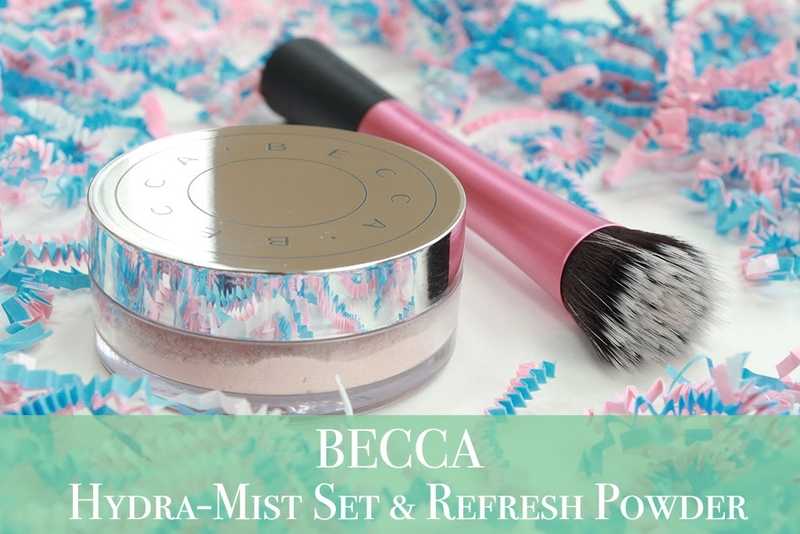 BECCA’s Hydra-Mist Set & Refresh Powder REVIEW! Cover FX Power Play Foundation Review – NEW Vegan Foundation! It’s just after that time of year when every brand seems to drop a new foundation formula. I have so many new ones to test that I wasn’t quite sure where to start, but I decided to go with the new Cover FX’s newest addition – the Power Play Foundation. I’ve been testing it out for a while now and tried the product in a variety of ways. I think I’ve finally settled on my favorite way to apply it, as well as my final thoughts. 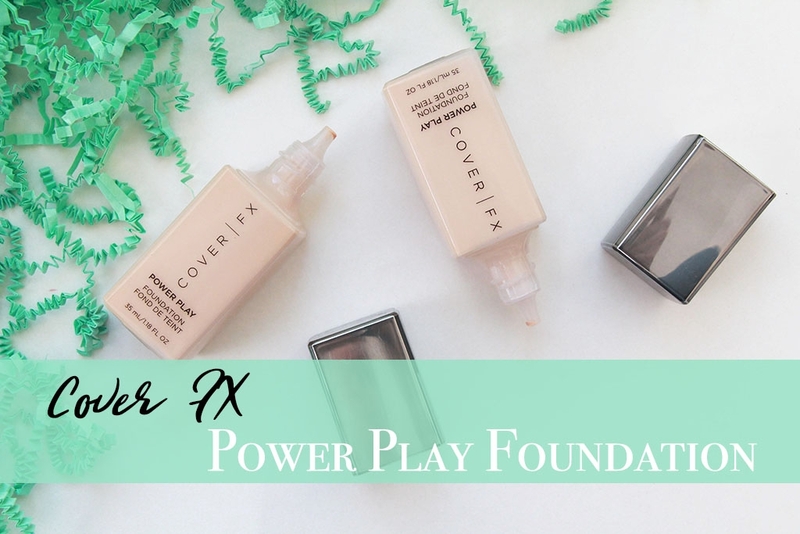 So without further ado, let’s jump into the review of the new Cover FX Power Play Foundation! Antonym Skin Esteem Foundation REVIEW! I am a huge fan of the Antonym Certified Organic Baked Blushes, so I was absolutely thrilled when I saw the new Antonym Skin Esteem Organic Liquid Foundation pop up on Sephora’s site a while back. I choked a bit at the $52 price tag, but wasn’t that surprised as Antonym tends to be priced a bit higher than a lot of “high-end” Sephora brands that I would typically gravitate towards. I guess I kind of expect that since the brand uses more “natural” and organic ingredients. I figured that there’s no better time to try it than the VIB Sale (clearly I’ve had it a while), so I crossed my fingers and picked a shade. I went with Beige Medium Light and hoped that I not only loved the formula, but also got the correct shade! (Spoiler: it’s a bit too deep, but it still works.) I have been testing out the foundation on and off and have some thoughts, though not a definitive opinion. 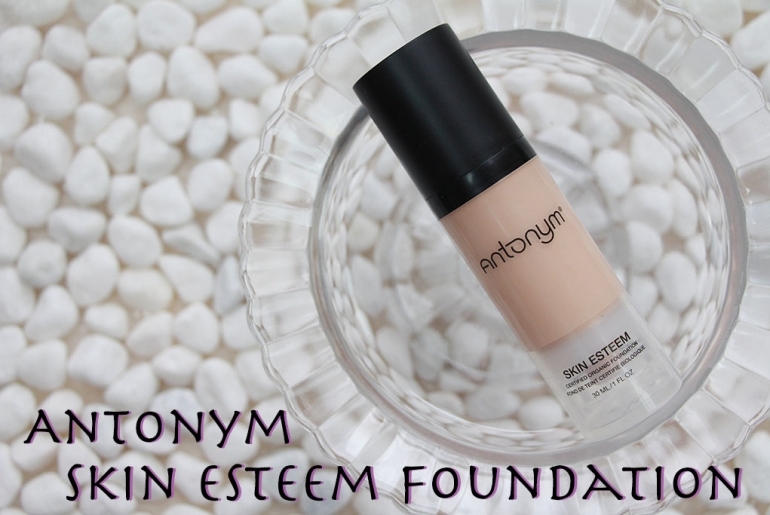 So if you’re looking to learn more about what you’re getting with the Antonym Skin Esteem Organic Liquid Foundation, you’ve come to the right place! 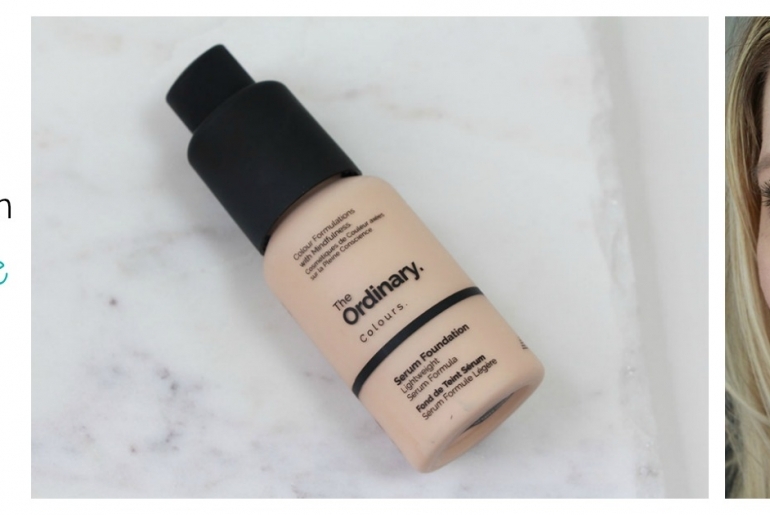 The Ordinary’s Serum Foundation – Affordable Cruelty Free Foundation REVIEW! In case you haven’t heard, there’s a new affordable cruelty free brand on the market – The Ordinary! Though mainly known for their skincare (which I’ve also been loving btw! ), they recently blew the makeup world away by introducing what they call “Colours,” aka Foundations! 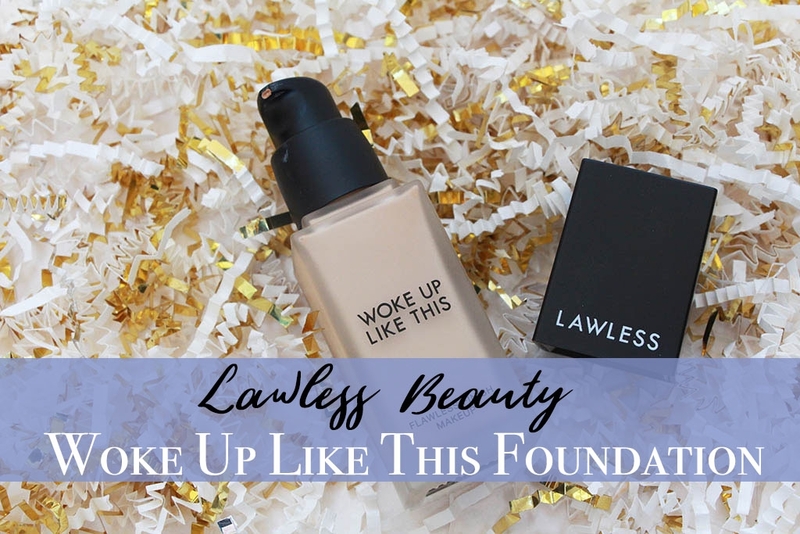 There is a Serum Foundation and a Coverage Foundation – both setting you back less than $7 per 30mL bottle!!! How great can a $7 foundation actually be? Let’s just stick with the Serum Foundation for today. So, keep on reading to hear my thoughts with before and after photos about The Ordinary’s new Serum Foundation! ***Quick Note on Cruelty Free Status: Deciem (The Ordinary’s parent company) has entered into a “partnership” with Estee Lauder. To read the details, check out the Founder’s letter about the “marriage” here. In my eyes, Deciem remains cruelty free, but this is up to you to decide. 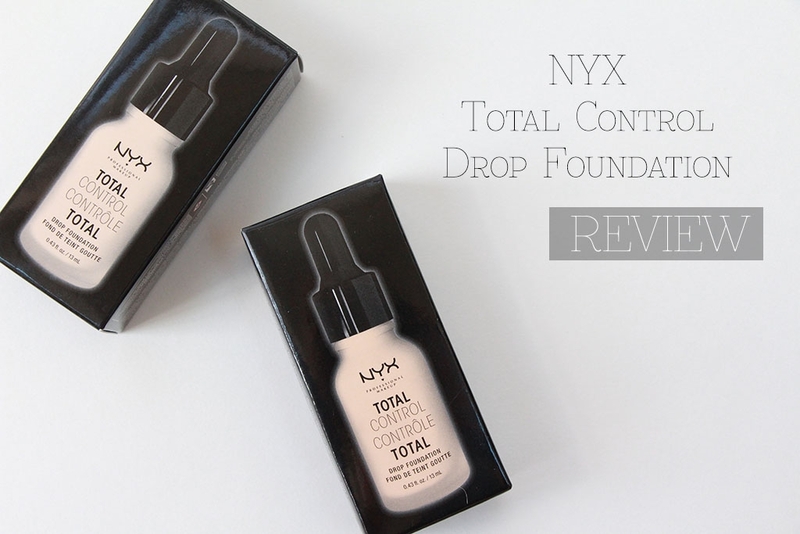 NYX Total Control Drop Foundation – REVIEW!